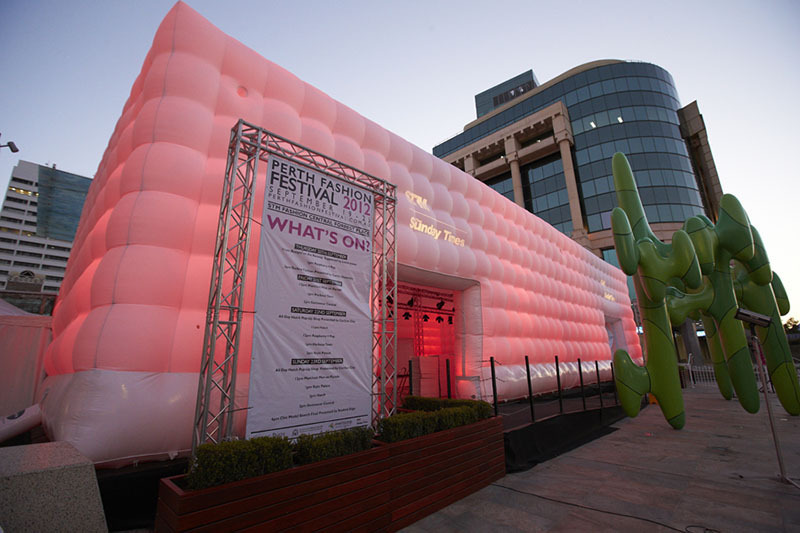 To create a unique, innovative and eye-catching fashion space to house public fashion parades in the heart of the city. 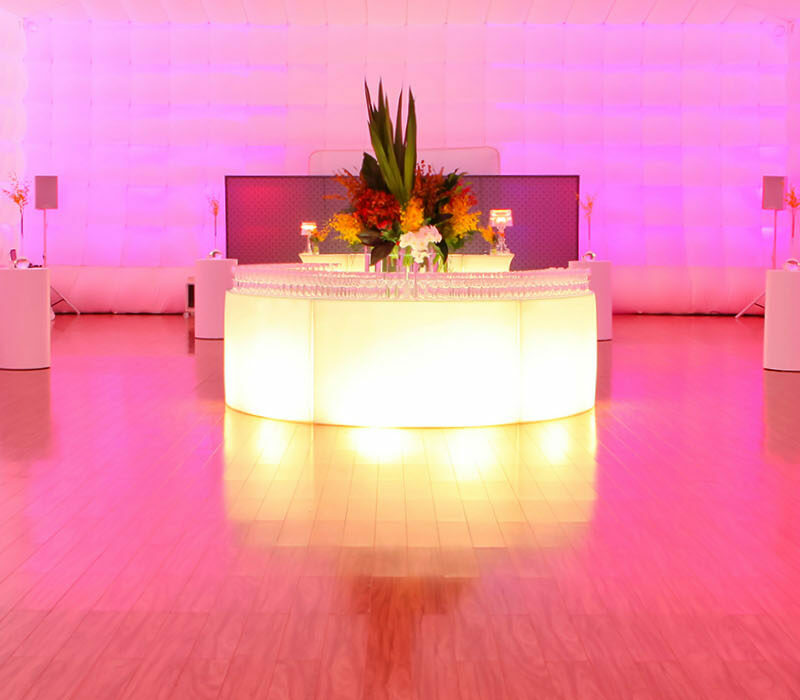 The Lux 15m x 25m inflatable marquee was the perfect solution. Its striking presence was both eye catching and functional, centrally placed in the city’s central square and opposite the main transportation hub. 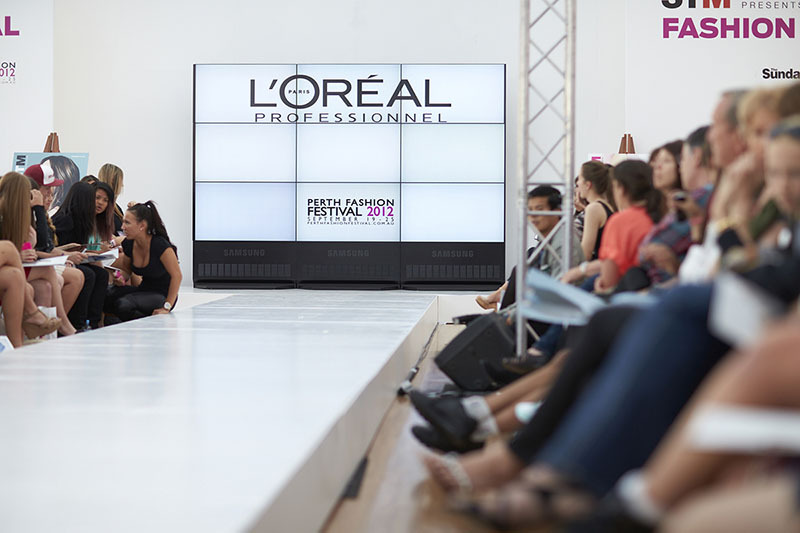 High traffic flow for the public parades and an effective brand presence for the Perth Fashion Festival in the CBD.